Hyde Park is a historic neighborhood and district located within the city limits of Tampa. The ZIP code for the district is 33606. Here you’ll find a large concentration of historical 1920’s bungalows, along with newer condos and townhomes. All are walking distance to quaint shops and trendy restaurants in the area. You can search real estate listings in Hyde Park here . You’ll notice million dollar homes along with lower priced condos for sale. There’s something for everyone! Historic Hyde Park is also known for its annual historic home tour, usually in February. You can see a video of some of the homes on the tour here. This will give you a nice sampling the type of architecture and style of houses you can expect to see in this quaint neighborhood. 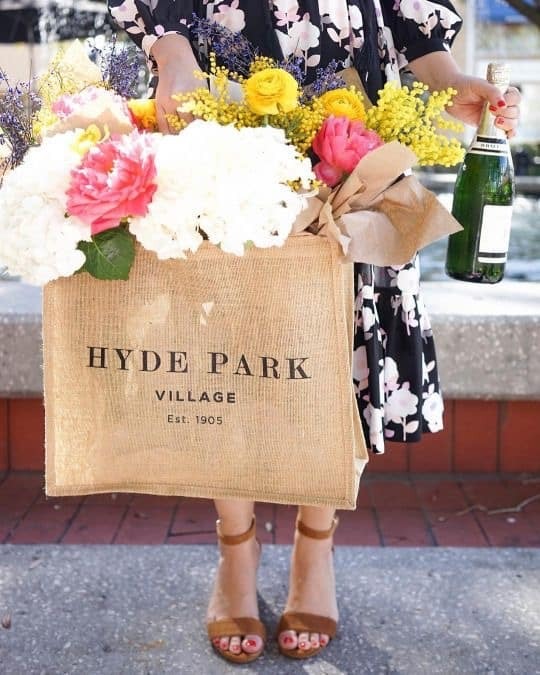 Why do home buyers flock to Hyde Park in Tampa? 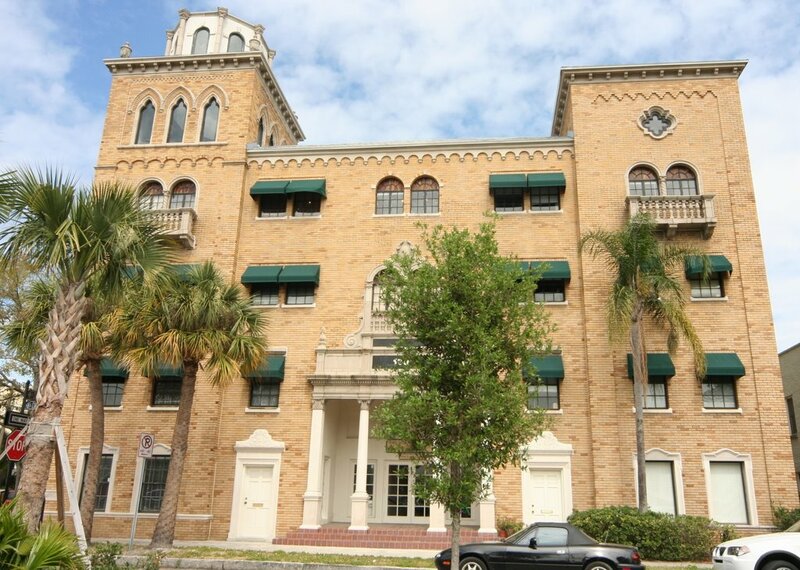 Hyde Park is located near the University of Tampa and close to Tampa’s business and cultural arts district. 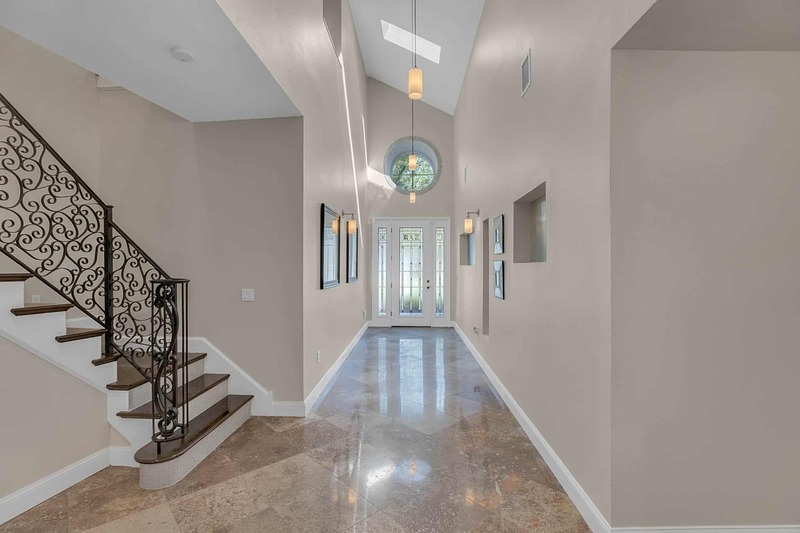 It is very convenient for people who work in Downtown Tampa, want an easy drive to the Gulf Beaches and some of Tampa’s best school districts. Bayshore Boulevard is also located at the edge of the Hyde Park neighborhood. Bayshore Boulevard is a waterfront road on Hillsborough Bay in South Tampa, Florida. 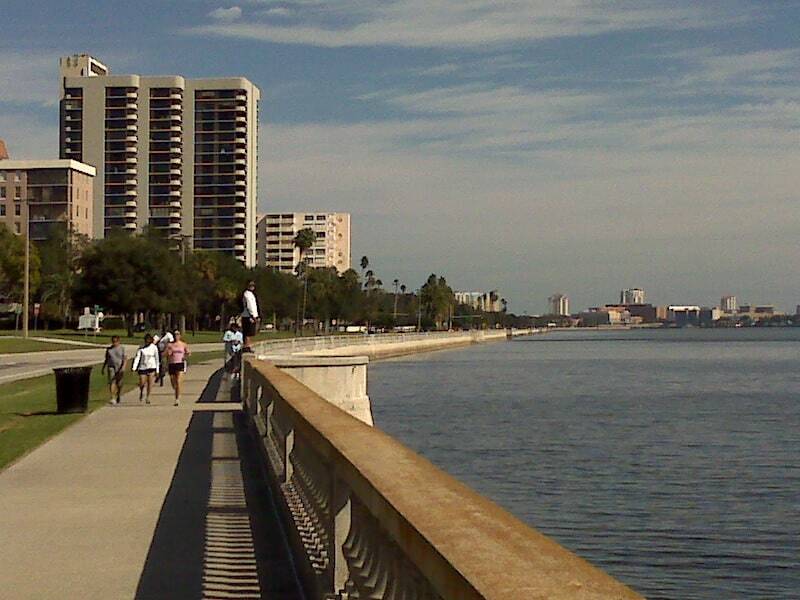 Located south of downtown Tampa, its sidewalk, claimed to be the longest continuous sidewalk in the world at 4.5 miles. There are subareas within Hyde Park. 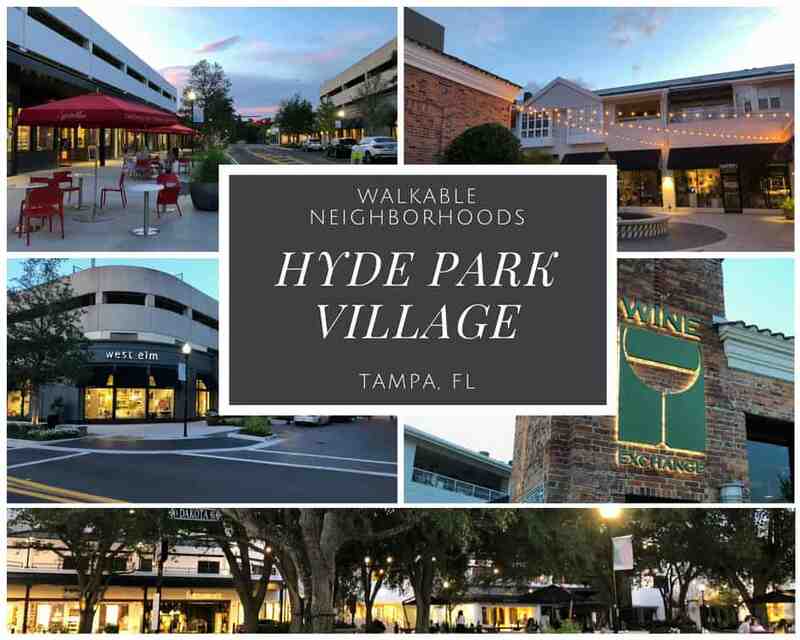 Hyde Park Village is a unique shopping district located along Swann and Rome Avenues and encompasses several city blocks. SoHo, a small sublet that runs through South Howard Avenue; and Bayshore, is an area around Bayshore Boulevard and is popular with the younger crowd. The SoHo neighborhood has an abundance of bars, restaurants and quaint shopping. If Hyde Park were its own independent city, its downtown area would most likely be centered around Hyde Park Village, a unique shopping mall located on Inman and Swann Avenues, and encompasses three city blocks. As opposed to the stuffy covered shopping malls common in the Tampa Bay area, the shopping center in Hyde Park is open and airy, with greenery and fountains everywhere and unique shopping discoveries around every corner. 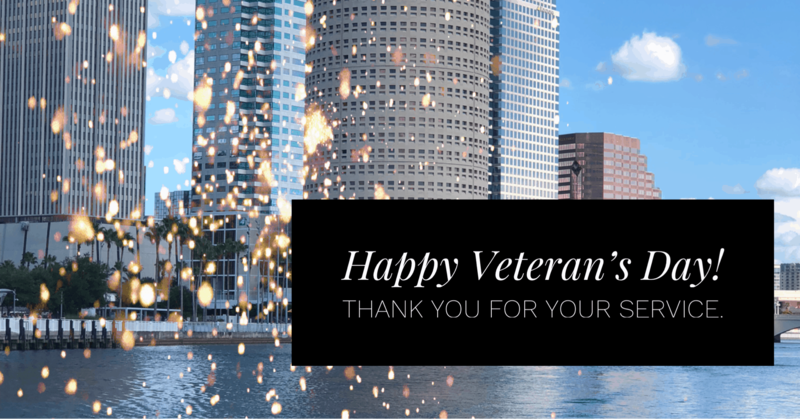 Rae is a thoughtful and detailed oriented Tampa Bay Realtor. She truly cares about her clients and provides exceptional service.